musicx.fm, a San Francisco, CA-based marketplace solution to monetize free music, has raised $20,4k in crowdfunding. 88 backers have supported the project via Rock the Post. The company intends to use the funding to pay its Brazilian development team to finish the marketplace concept, to pay for legal fees, user testing, operations and marketing. 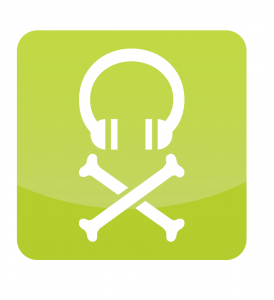 Co-founded by Stewart Alsop and Felipe Pires, Musicx.fm aims to fight music piracy by thinking like a pirate! Rather than fight piracy, it provides completely free music to generate revenue on consumer goods and share profits with musicians.